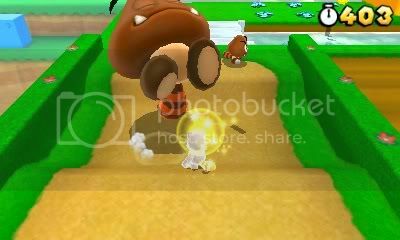 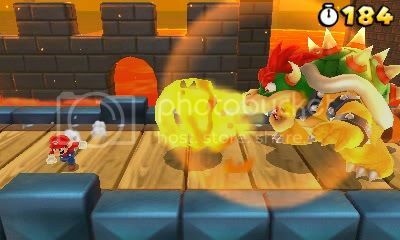 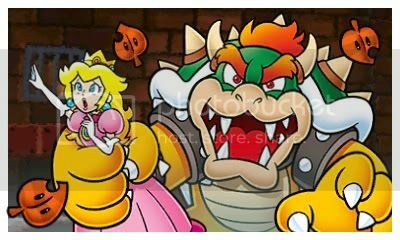 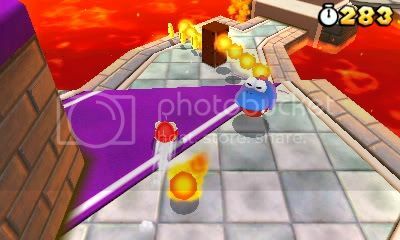 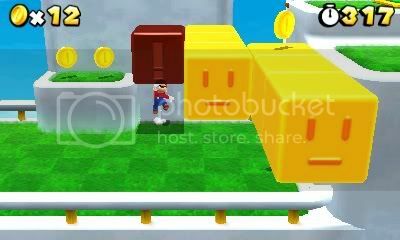 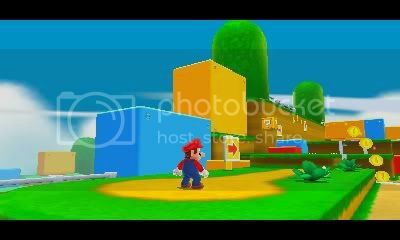 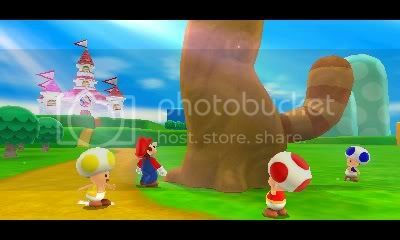 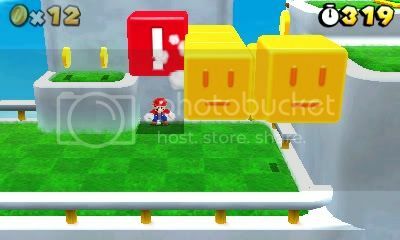 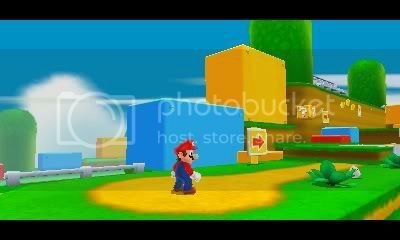 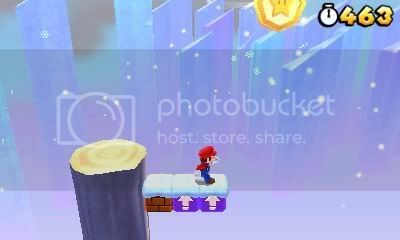 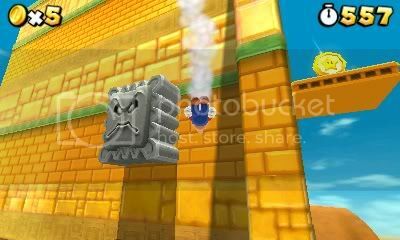 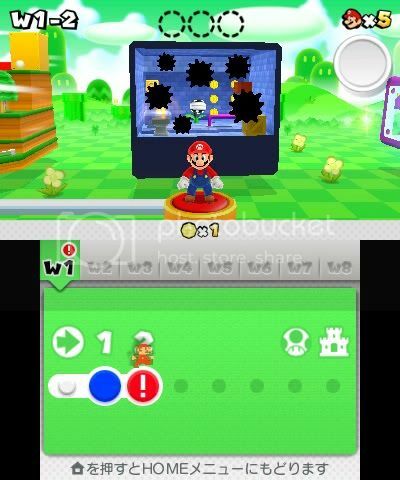 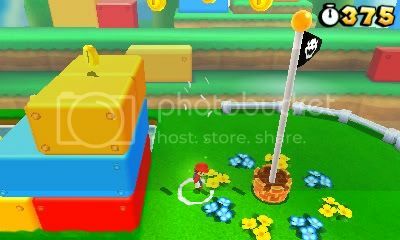 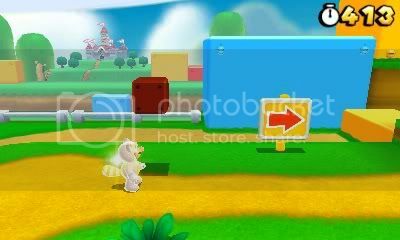 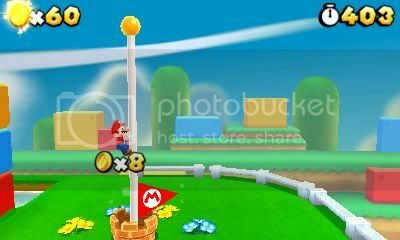 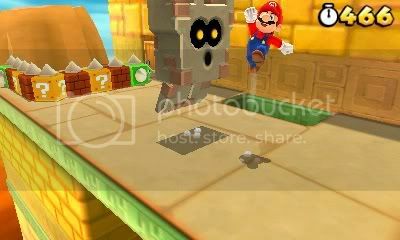 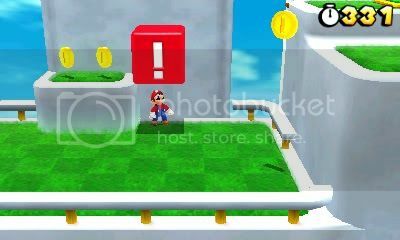 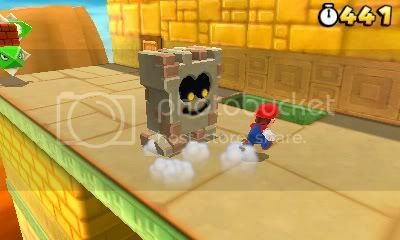 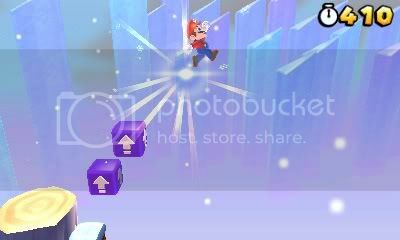 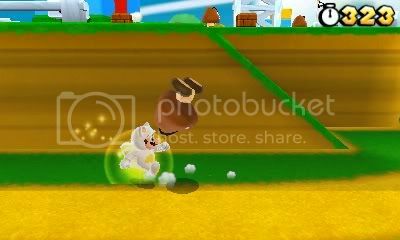 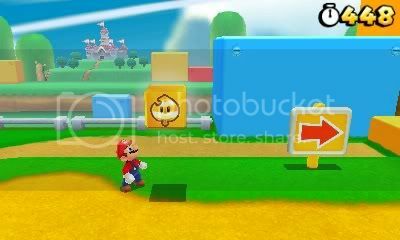 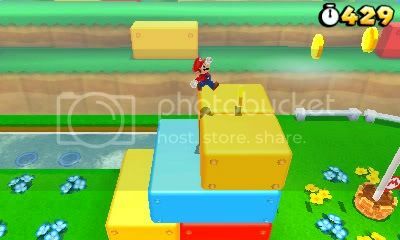 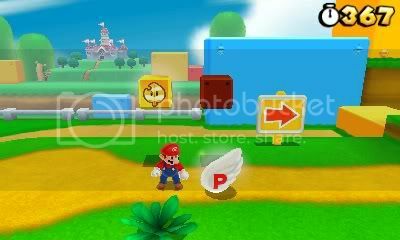 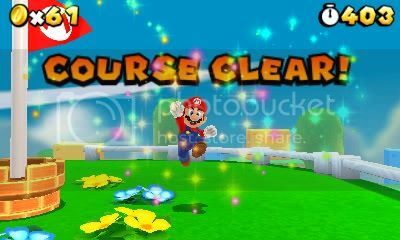 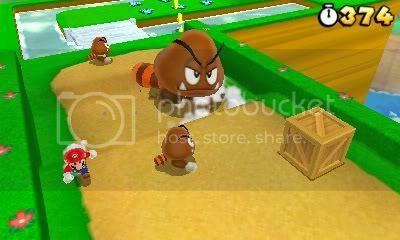 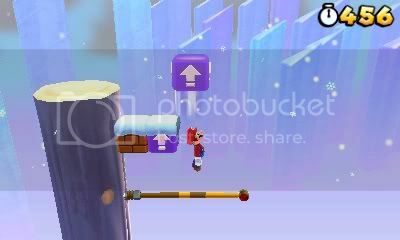 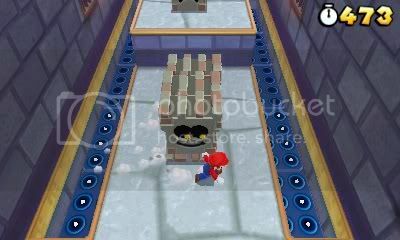 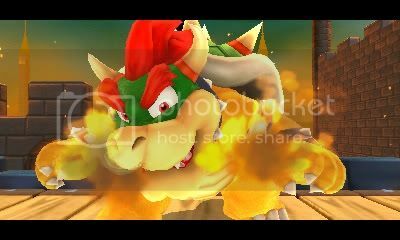 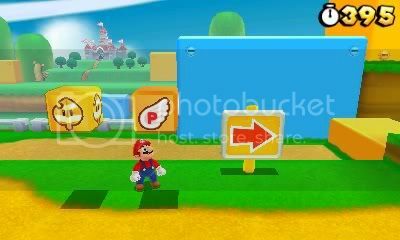 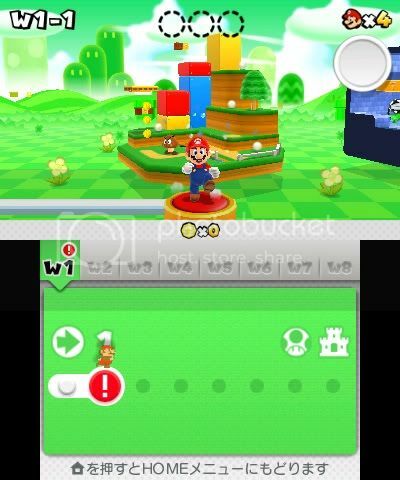 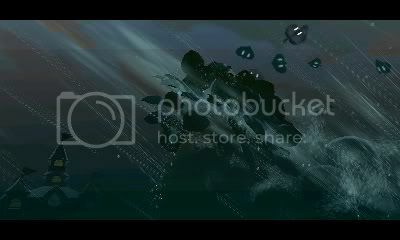 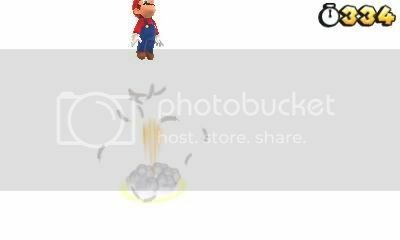 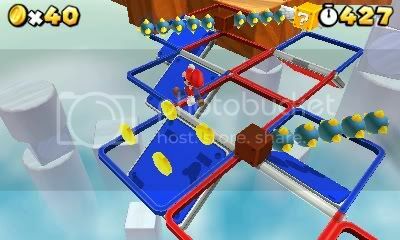 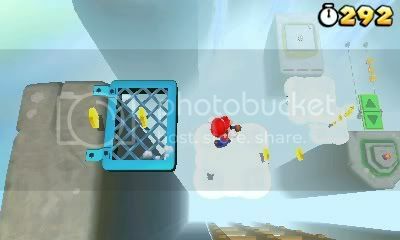 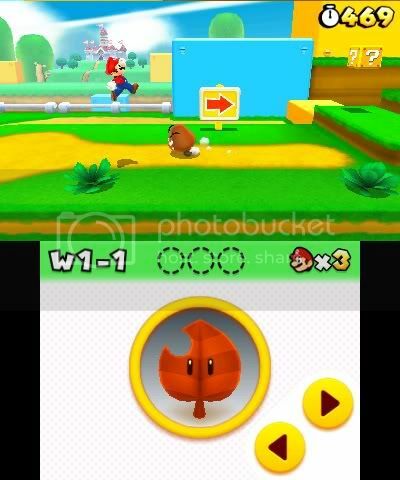 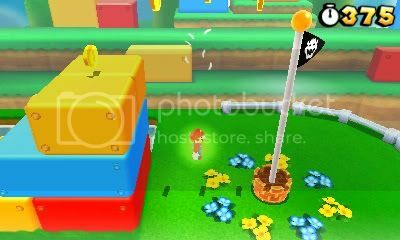 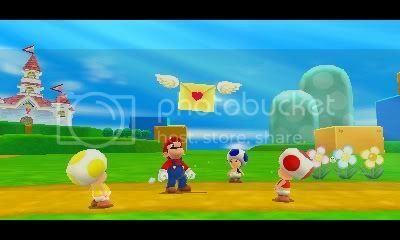 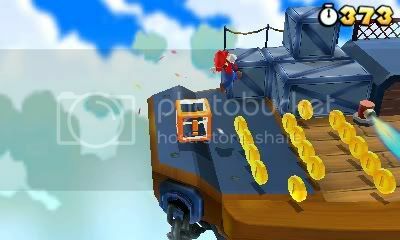 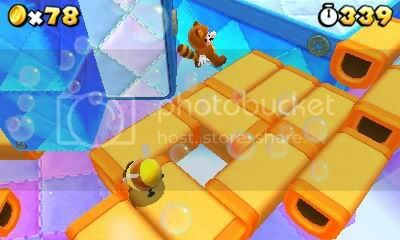 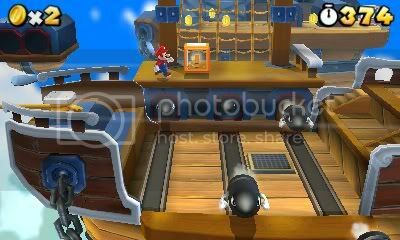 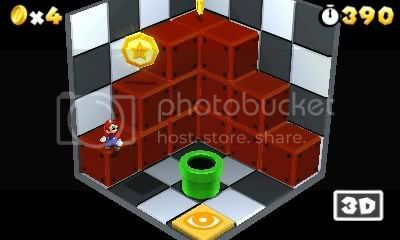 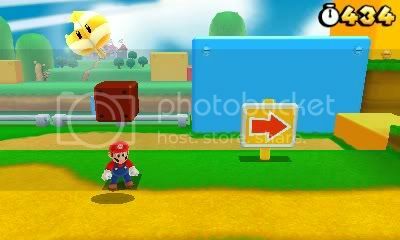 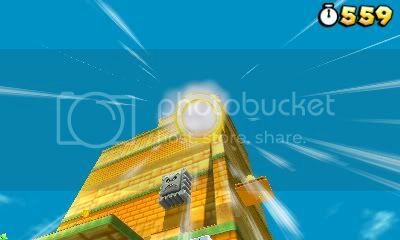 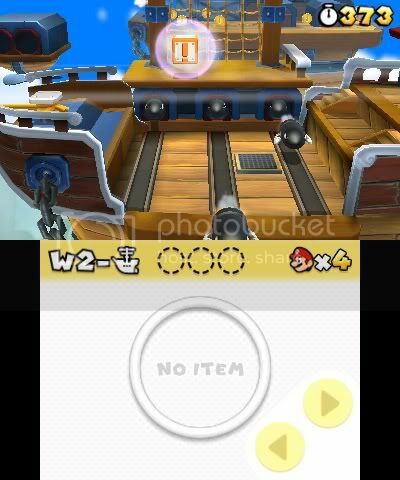 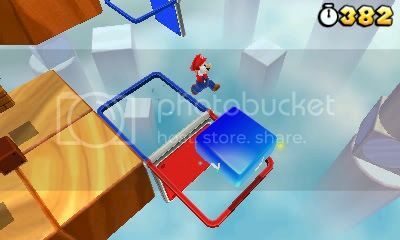 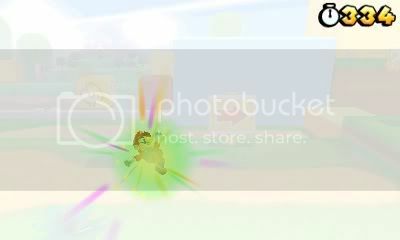 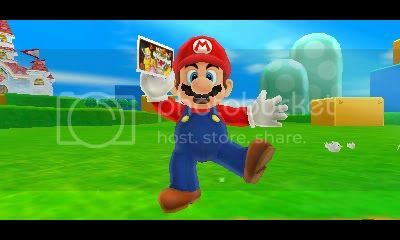 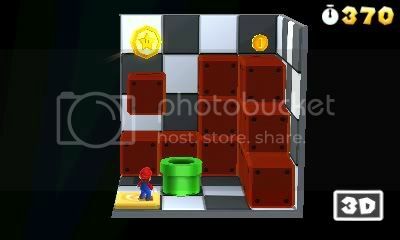 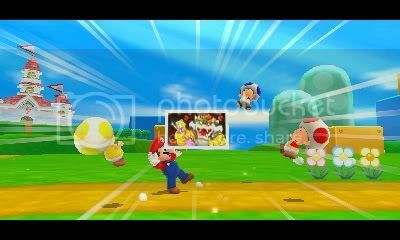 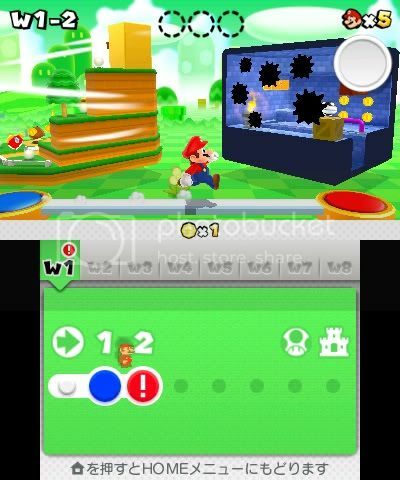 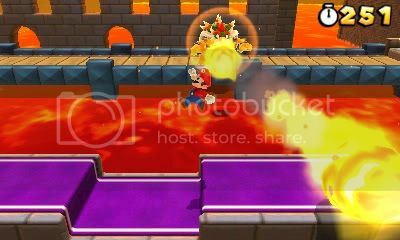 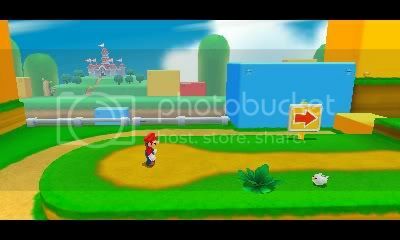 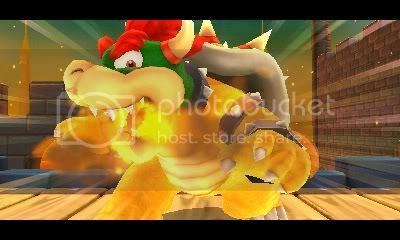 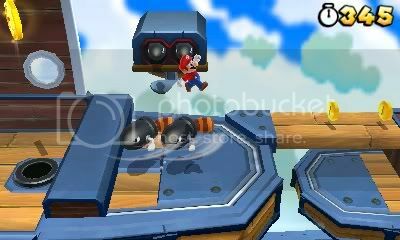 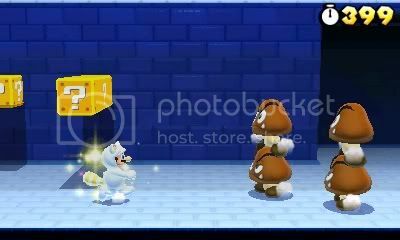 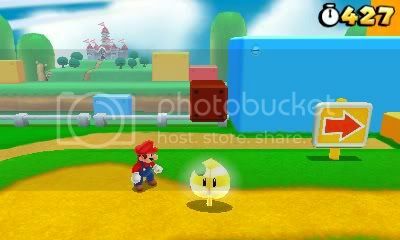 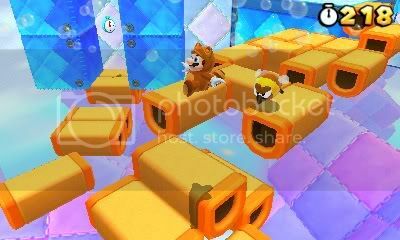 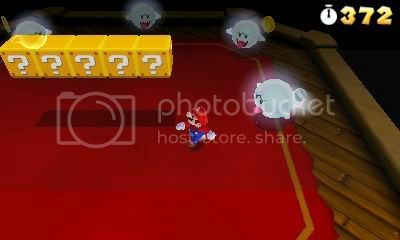 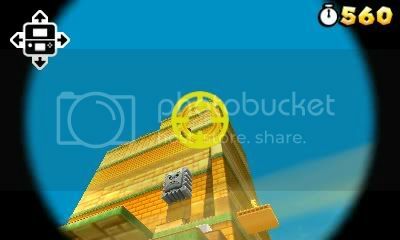 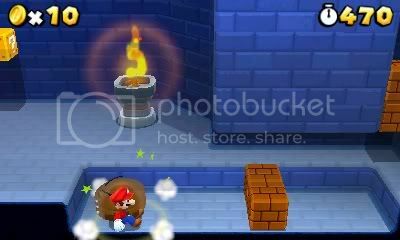 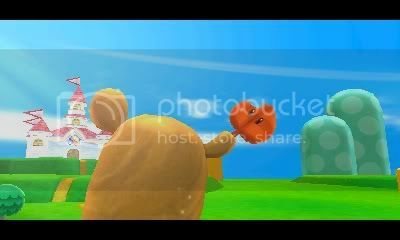 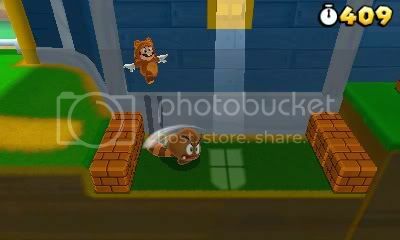 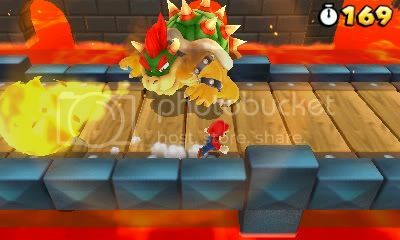 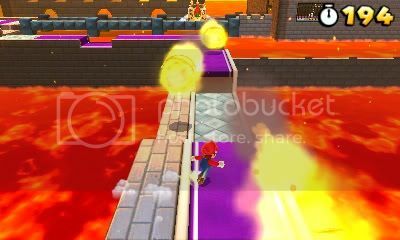 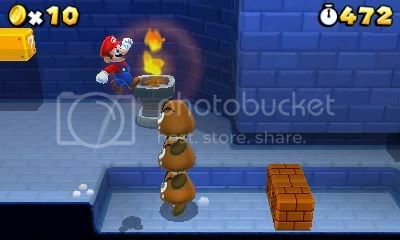 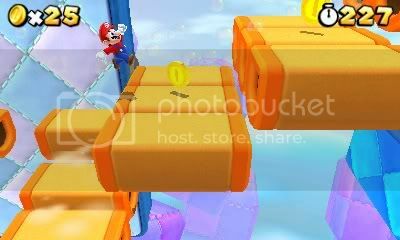 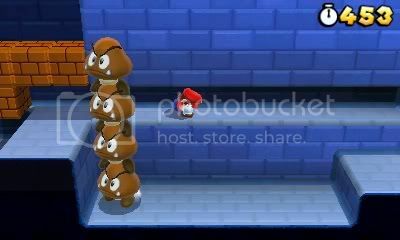 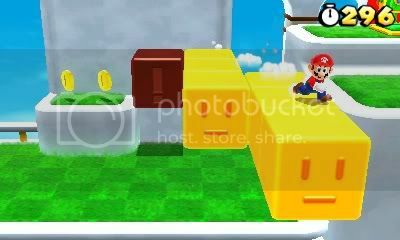 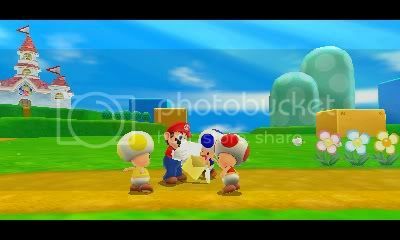 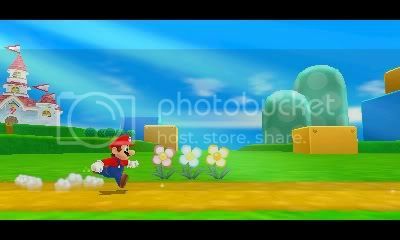 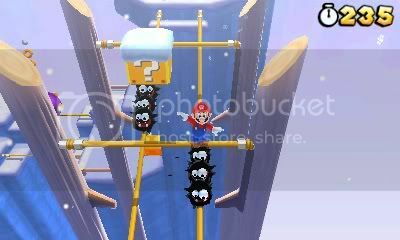 We've got another Super Mario 3D Land Trailer and a lot of new screenshots for you all to enjoy. 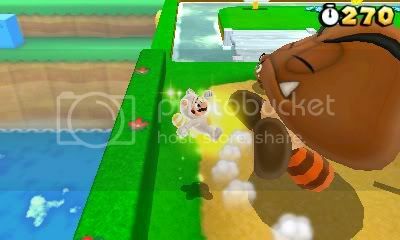 From the looks of things, we see not only the Tanooki Suit, but a P-wing as well. 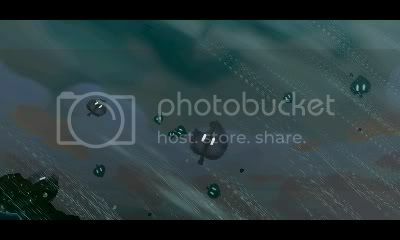 Make sure to click the links above to follow us on Facebook and Twitter!